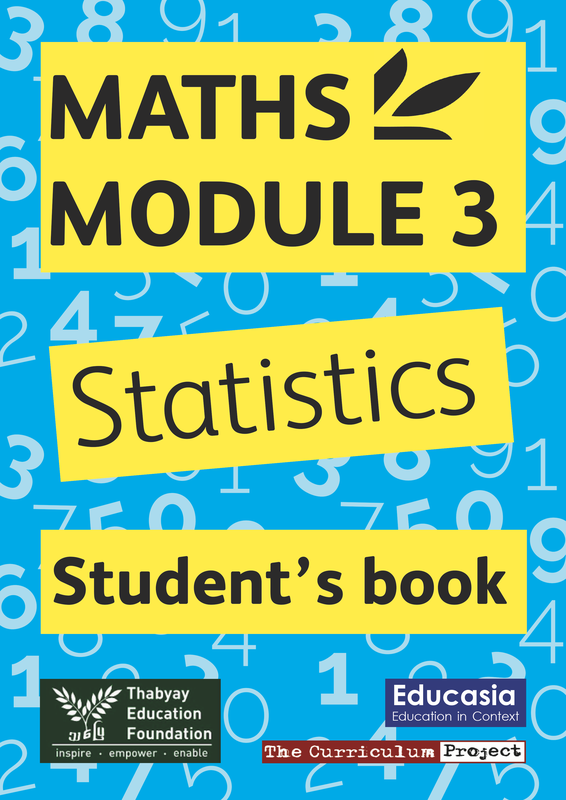 Our Teaching & Learning Materials can be downloaded from this page. The missing files will be uploaded soon. 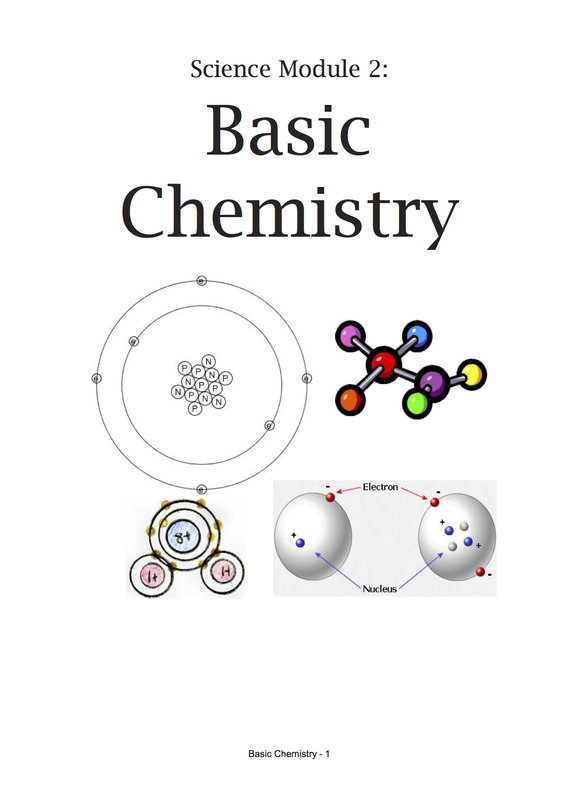 Most of our materials are published in PDF format. To open them you need a PDF reader such as Foxit Reader or Adobe Reader. Most computers already have one of these installed. These modules are for adult and post-secondary students. They follow standard structural syllabus, with functional, purpose-designed, skills and learning awareness syllabi. 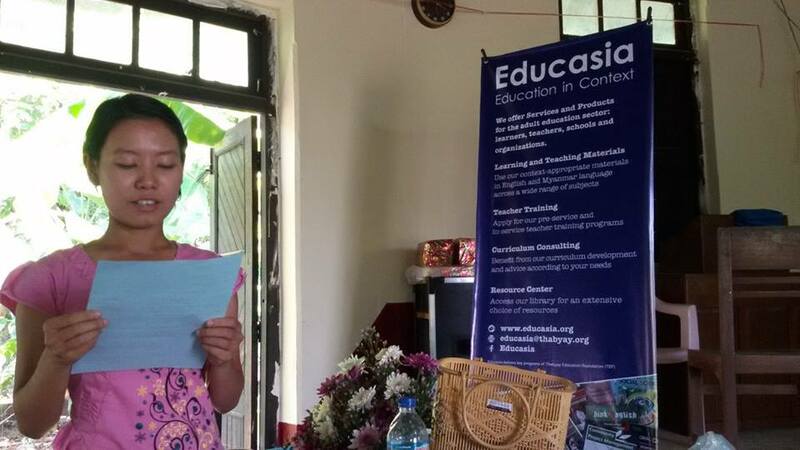 The series focuses on the specific needs, context and learning environment of Myanmar learners, while also including a lot of world knowledge content. Each module takes between 25 and 40 classroom hours, depending on use of extension activities. 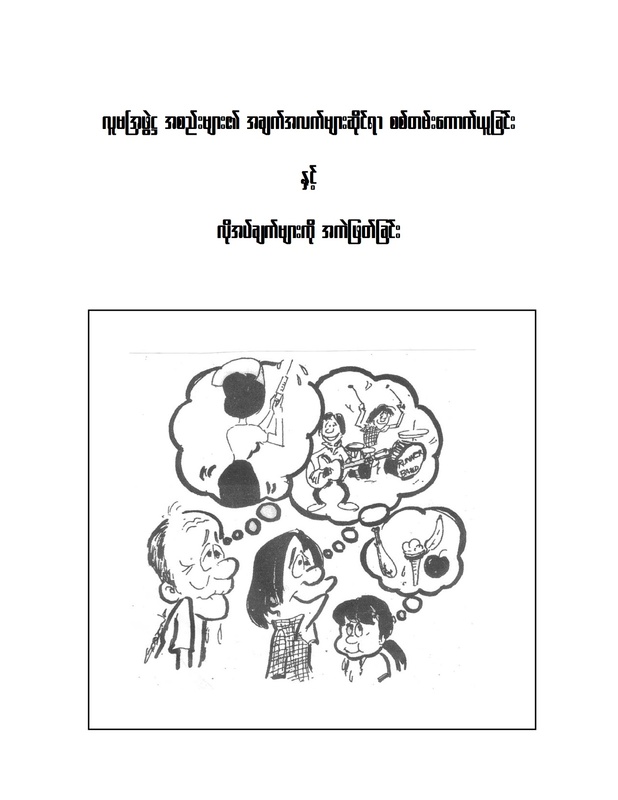 The Student’s Book contains a language reference section and audio scripts. 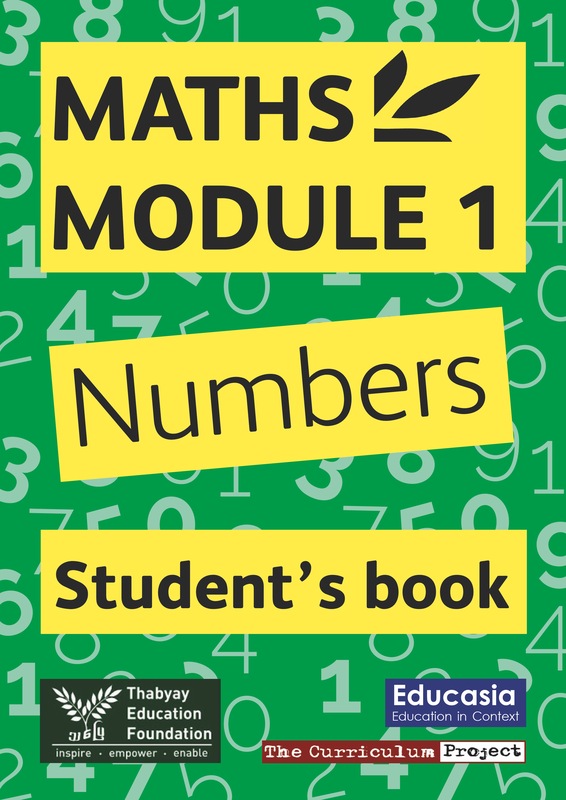 The Teacher’s Book also contains supplementary materials. The audio is available on CD. 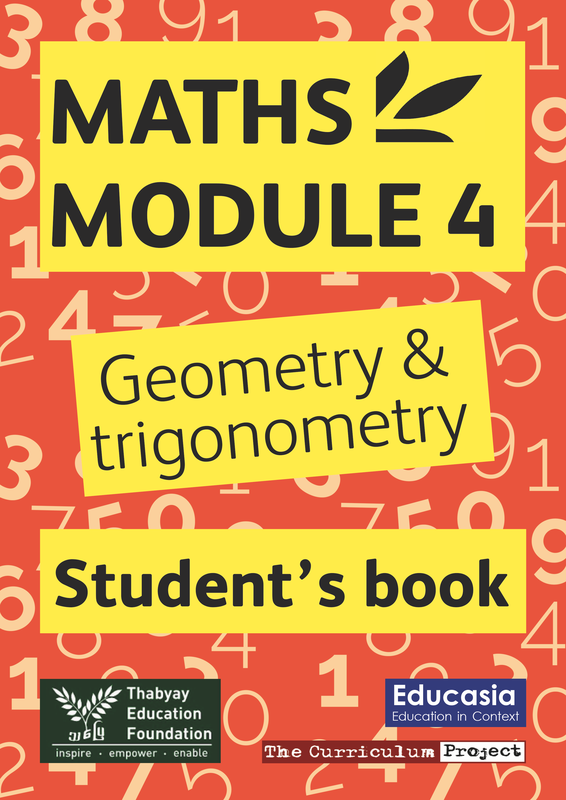 This module takes between 45 and 75 classroom hours, depending on use of extension activities. 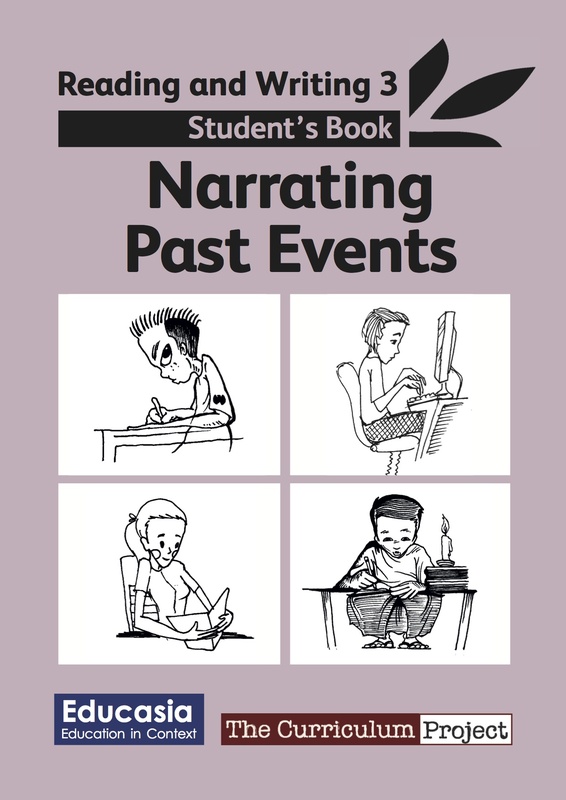 The Student’s Book contains a review section, language reference section and audio scripts. 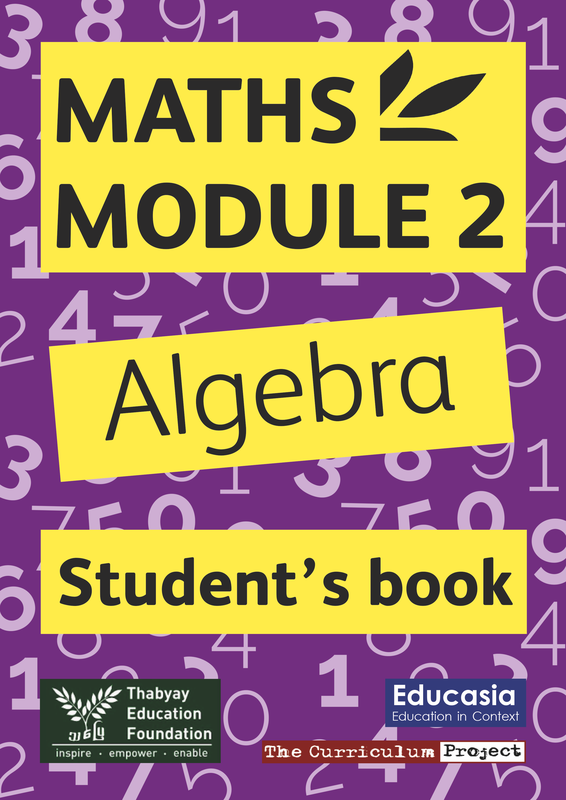 The Teacher’s Book also contains instructions and answers, a placement test, six progress tests and supplementary materials. The audio is available on CD. 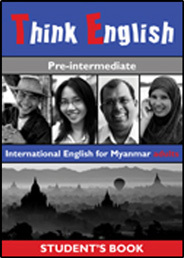 This book is a self-study resource for adult learners in Myanmar who are eager to imporve their English on their own or are unable to join a formal language course. 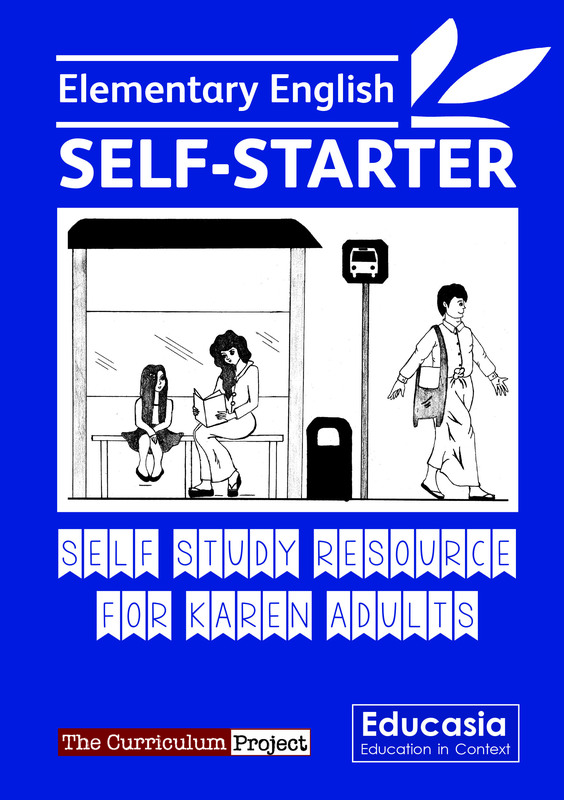 It includes self study plans, activities and exercises, tests and revisions, and practice package. This module introduces extensive reading (book reviews) and writing (journals). It takes approximately 10-12classroom hours. 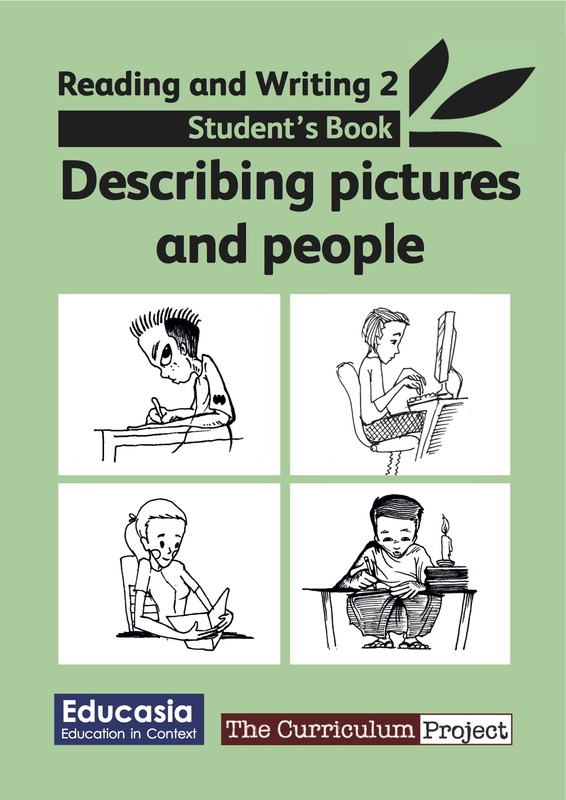 This module level covers language and skills that are useful when students are describing people and situations. It also introduces self-editing using a correction code. The module will take approximately 20 hours of class time. Tzang, Yanwghwe, Naw Louisa Benson and Thakin Kodaw Hmaing. It also introduces skills in summarizing. 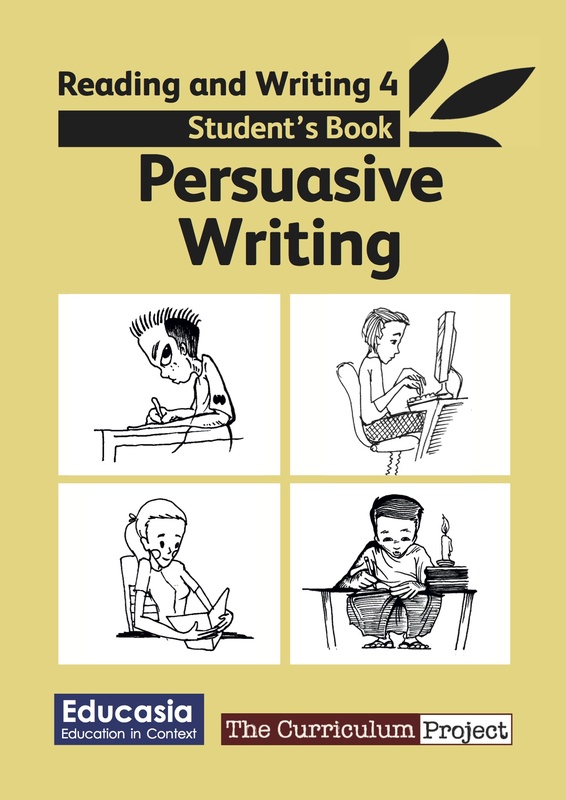 This module is designed to provide students with knowledge and skills to recognize opinion and persuasive writing, as well as construct clear opinions and strong arguments based on good evidence. It also provides some grammar review and several practice tasks. Skyjack! 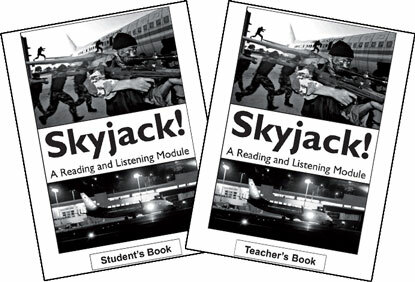 is an exciting story following events surrounding the hijacking of a plane. Students can read and listen, and then do the accompanying comprehension and extension exercises. This looks at William Shakespeare’s famous play about doomed young lovers from rival families. 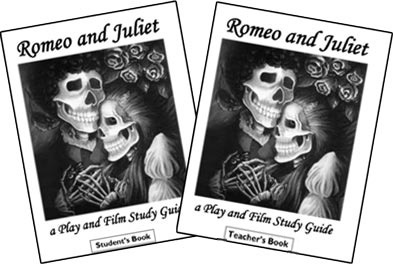 It contains a simplified English version of the play, the 1996 film, comprehension and extension activities to accompany the play and film, and suggestions for classes who want to perform the play. 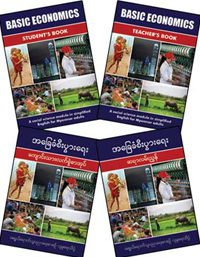 This module is a classroom guide to Animal Farm, a short novel by the English author George Orwell, who lived in Myanmar between 1922 and 1926. 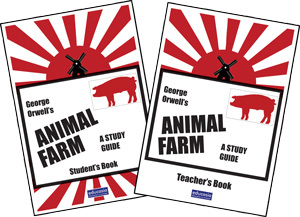 The guide uses various methods to explore the world of Animal Farm and the issues it highlights, including comprehension questions, group discussions, debates and writing exercises. This module offers an introduction to the basic ideas behind the study of development, politics, economics, geography and history. It is written for post-secondary students and the English version is written at a pre-intermediate level (of English). This module follows on from Introduction to Social Studies, with a more explicit regional focus. Students study early cultures, the influence of India and China, European expansion, colonialism and independence. It also looks at some of the issues faced by newly independent nations. The English version is written at an intermediate level. This module looks at the international political situation at the beginning of the 21st century. It also gives an overview on the situation in the Middle East, the war on terror and background material on the Cold War. 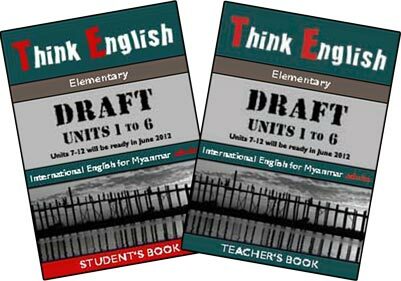 It requires a lot of independent reading by students and the English version is most suitable for students with good intermediate level English. 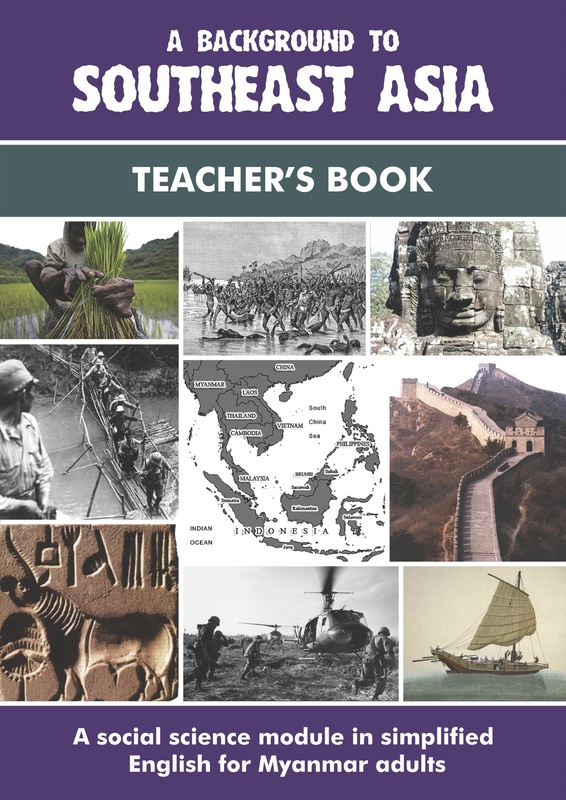 This coursebook provides a chronological listing of major events from 2500BC to the present as well as development/changes and personalities who helped shape the country. 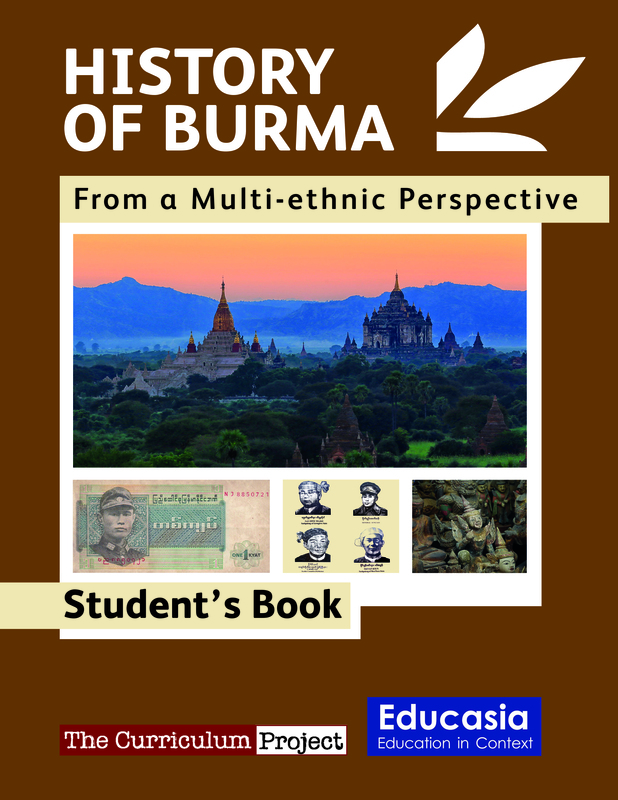 It looks at the history of Burma from a Multi-ethnic Perspective. The English version is written at an intermediate level. 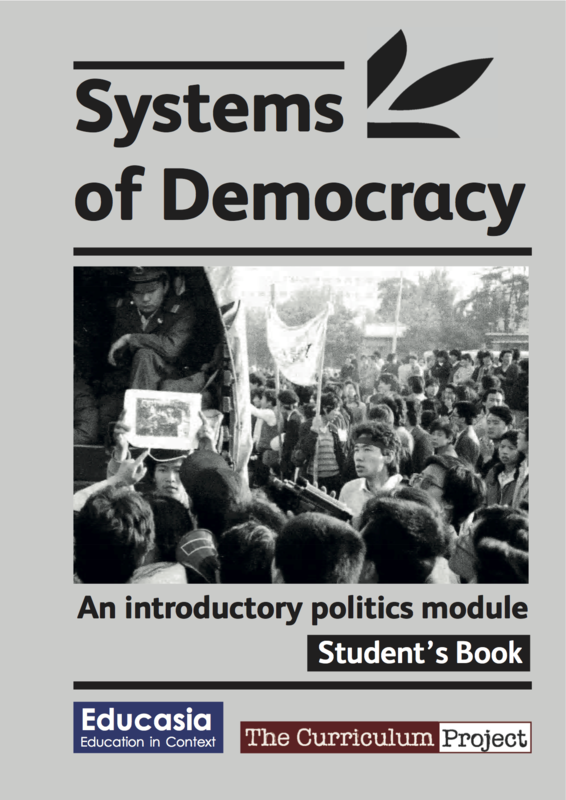 This module is a critical introduction to world political ideologies. It analyses the advantages and disadvantages of different systems in theory and practice, with case studies from around the world. It is written at an intermediate level. Written by both men and women, this module provides a perspective of gender roles at work, in religion, politics, education and family, and includes a chapter on gender-based violence. Throughout the module students are encouraged to think about the roles of men and women within their own communities. The English version is written at an intermediate level. This module takes about 30 classroom hours, and focuses on local, regional and global environmental topics. It takes a problem-solving approach and examines local solutions to environmental problems. The English version is written at a pre-intermediate level. 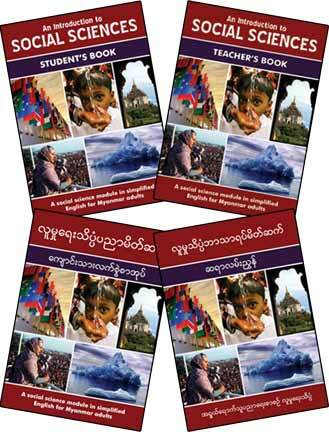 The teacher’s book contains an additional study guide for the documentary “An Inconvenient Truth” along with the DVD. This coursebook is designed to provide knowledge of essential environmental concepts and practical skills to promote healthy ecosystems. 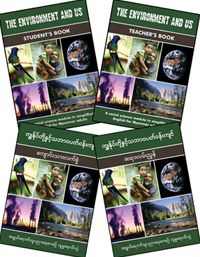 Topics range from food chains and the earth’s cycles to Myanmar’s own natural environment and the challenges facing it. The course follows an experiential approach to learning and includes hands-on, practical activities. It is written at an intermediate level of English. This module is designed to equip learners with basic economic literacy. It covers introductory economic theory as well as more complex themes such as economic systems and globalization. It places a strong emphasis on analytical thinking, asking learners to apply new knowledge to their own situations and communities. The English version is written at an intermediate level. 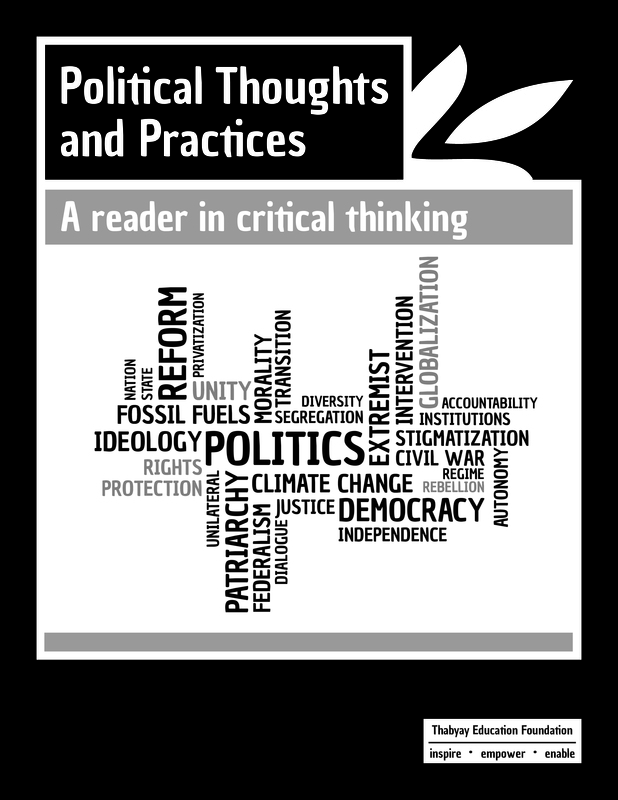 This reader includes a collection of essays and articles that touch on a range of issues from climate change and human rights to federalism in Myanmar. 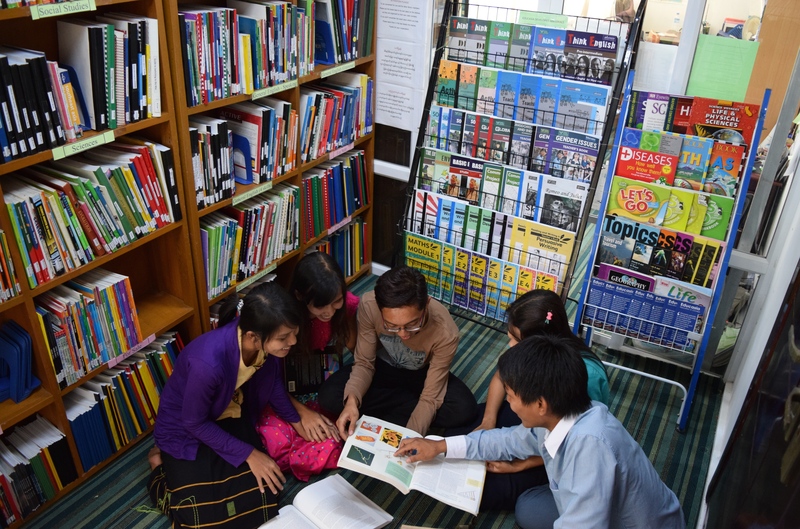 The readings and activities equip learners with critical thinking skills to predict the consequences of specific political trends, and apply various political theories in the context of Myanmar. This book is written at an upper-intermediate level of English. 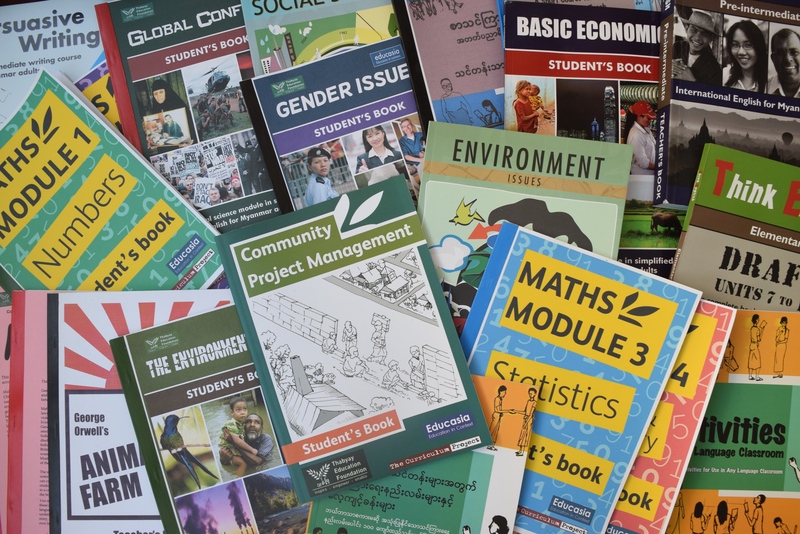 This module is designed for learners with no prior experience in community projects but can also serve as a practical guide for current community development workers. It provides an introduction to the main concepts and techniques of community development. 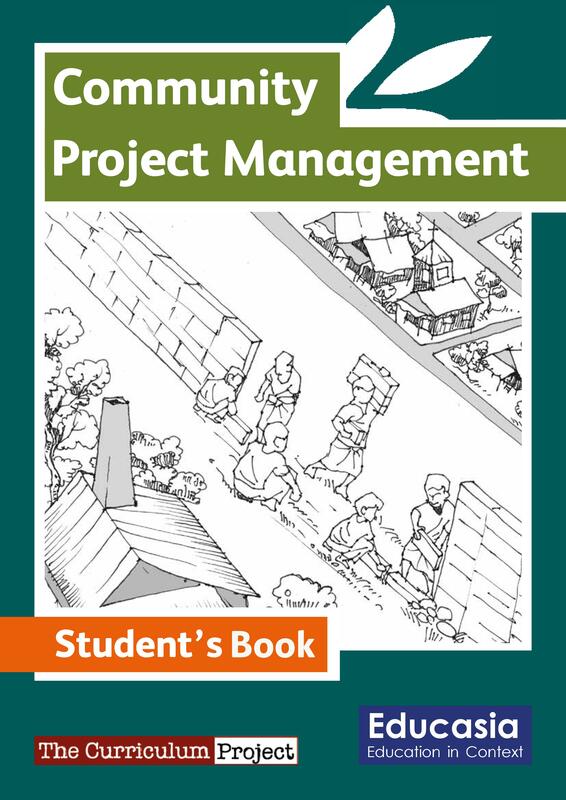 Learners will acquire the skills to successfully develop and manage community projects. It is written at an intermediate level. 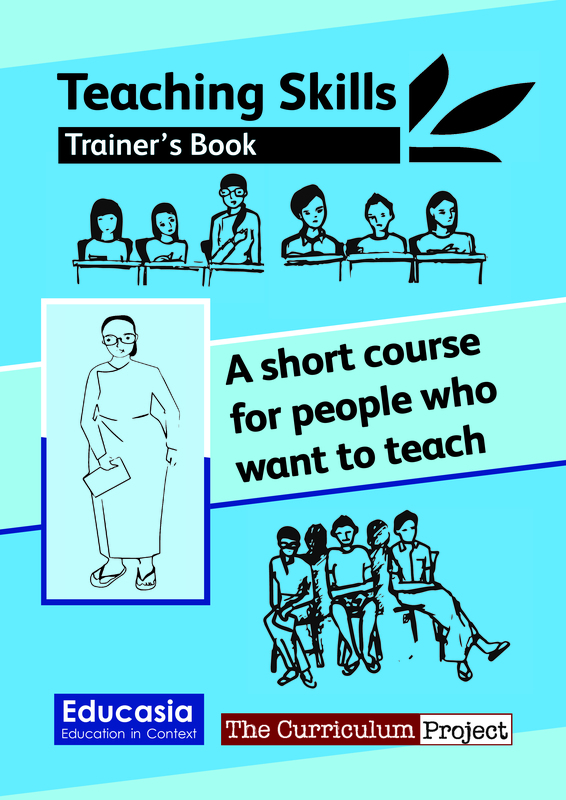 Teaching Skills is designed as a textbook for a course in training teachers-to-be, but can also serve as a useful guide for current teachers who would like to improve some of their skills. 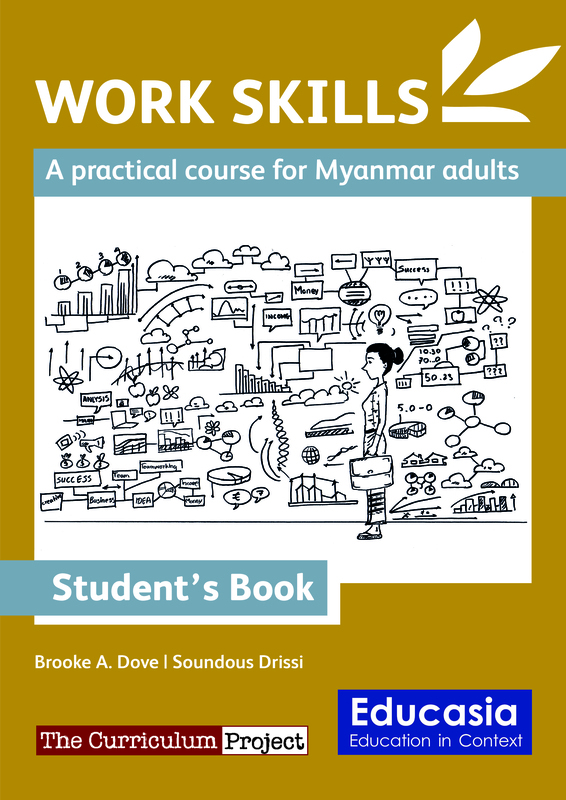 It combines basic teaching and learning theory with practical methods for creating effective lessons with emphasis on techniques that work in low-resource settings such as Myanmar. The taught skills are applicable to teaching to most subjects and to student from most age-groups. 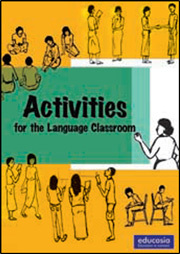 This teaching resource contains over 100 classroom activities for language teachers to use in a low-resource setting. These activities are organized into categories according to the skills they focus on and the stage of lesson in which they can be used. They include participatory techniques and can help classes become more student-centered. The activities contain clear and concise instructions to help the teacher apply them to their lesson plans and curriculum. This resource contains over 50 activities and experiments to help science teachers bring their classes to life. 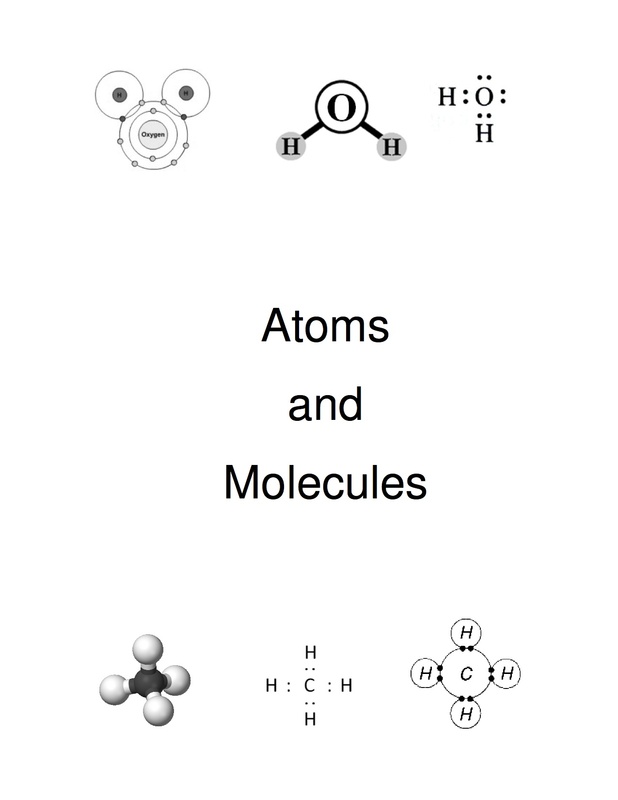 The four sections of the book – General Science, Physics, Chemistry and Biology – give ideas for demonstrations, experiments and other activities to help students understand key scientific concepts. All the activities require few resources and the instructions are simple. 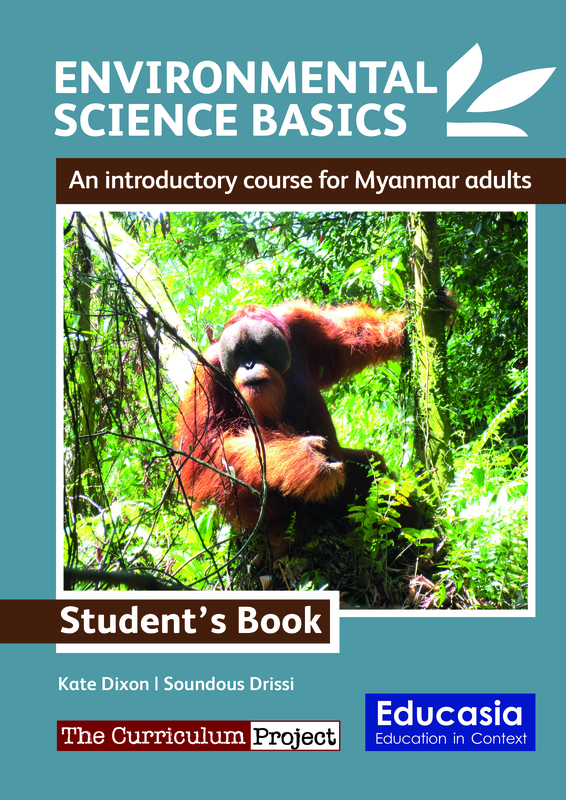 ASC also includes a full glossary of scientific terms, with Myanmar translations, and a materials list for each section to help teachers prepare their experiments. Activate! 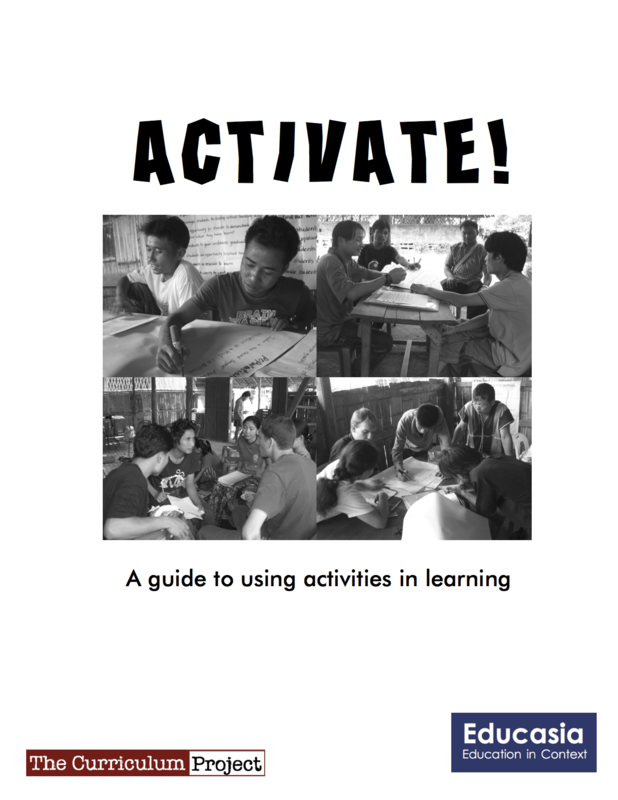 is a guide to using activities in learning almost any subject. The introduction gives a basic overview to help teachers plan their topics, lessons and activities. 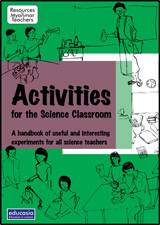 The rest of the book presents 61 tried and tested activities, and explains at which stage of a topic they can be most effectively used. 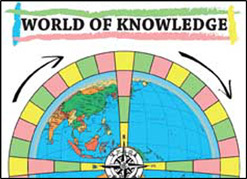 This is an ELT board-game containing over 600 questions on a variety of different subjects, including English, people, history, geography, science, and general knowledge. Although the content is wide-ranging there is a focus across all categories on Myanmar and Southeast Asia. It can be played successfully by adults with elementary or higher English. Work Skills provides learners with practical skills and prepares them to excel in the workforce. It has three parts: the first provides tools to prepare for a successful job application, the third part gives and introduction to social entrepreneurship and the second part focuses on fundamental work skills such as communication, teamwork, decision-making, and budgeting. It is written at an intermediate level of English.